A banker who posted a controversial image of a ripped Singapore flag on Facebook is no longer working at DBS Bank. 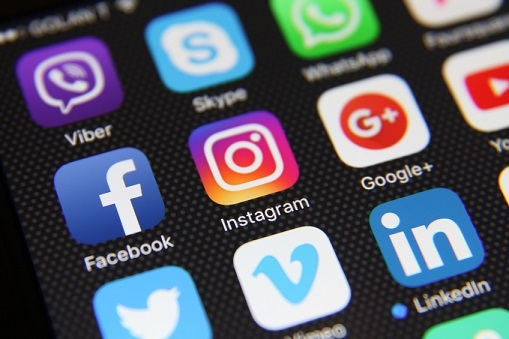 The bank announced his departure on the social media platform. The post, which went online earlier this month, had gone viral and drawn flak from Singaporeans. The image has since been taken down. Police is investigating the incident as disrespecting the flag is an offence that carries a penalty of up to $1,000. The post had surfaced a day before India’s Independence Day, on 14 August. Avijit Das Patnaik, an Indian national and permanent resident in Singapore, shared the image on a Singapore Indians and Expats Facebook page. 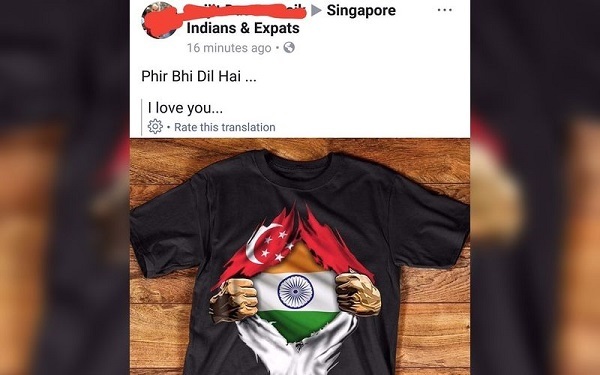 The image depicted a Singapore flag being torn with an Indian flag underneath it. Patnaik used the Hindi caption “Phir bhi dil hai…” for the post, which roughly translates to “still my heart is…”. Upon discovery that the post was viral and facing backlash from netizens, DBS formed a disciplinary committee and counselled Avijit. As on 24 August, DBS announced that he was “no longer with the bank”. He was previously a member of DBS Singapore’s Consumer Banking Operations team. “DBS strongly disapproves of such actions by our employees,” DBS said in a Facebook post. “At the same time, it is fair and right that all employees are given the benefit of due process. Patnaik apologised for the incident, reported to the Straits Times, saying he did not mean to “cause so much grievance”. He did not design the image and assumed it was okay to post the image as it was already being circulated widely.